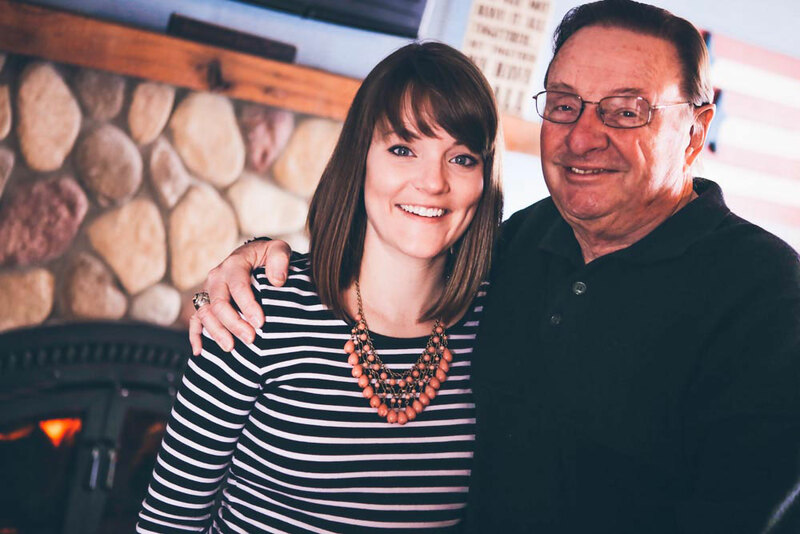 This week’s Keeping Faith rewind is Steve Shaffer’s story. 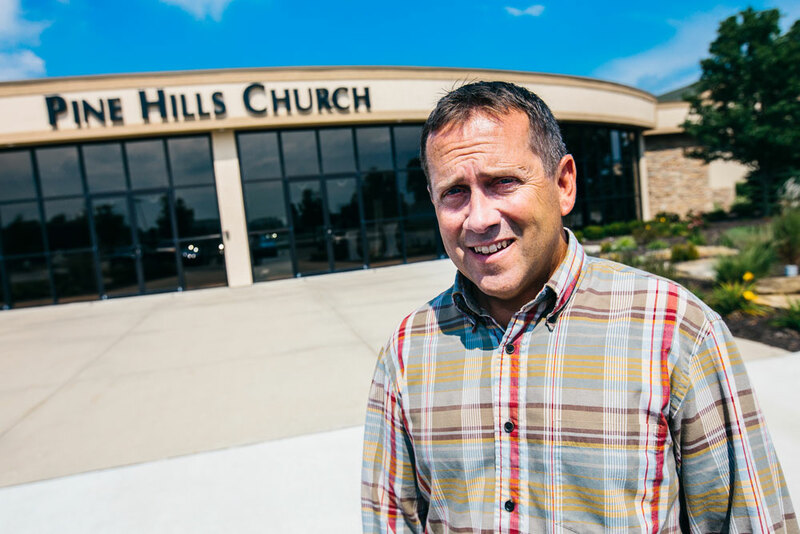 Steve is currently the Executive Pastor at Pine Hills Church in Fort Wayne, Indiana, but has served at several other churches that are affiliated with Miracle Camp and Retreat Center before his current position. Steve has been coming to Miracle Camp since before Miracle Camp existed! He was able to come with his father on some of the initial trips to see what the camp was like before the initial purchase. Enjoy the video below as we revisit these stories of how God has worked through this special retreat center in Michigan!